Urban American Outdoors, a locally based national reality sports show that depicts hunting, fishing and the outdoor lifestyle, has dedicated a show to Kansas Speedway, featuring NASCAR driver Martin Truex Jr. and his crew chief Kevin “Bono” Manion. 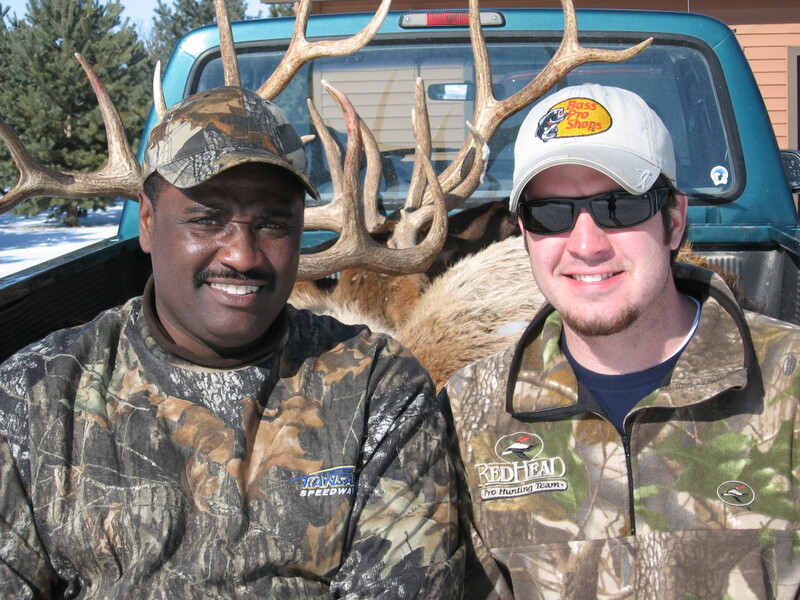 Urban American Outdoors is a weekly award winning reality show for the “urban sportsman” and is the first outdoors show that features the Outdoor Lifestyle from a different perspective. It airs both in the U.S. and internationally. Syndication of the show includes the Black Family Channel, American One Sports and Fox Sports International. To contact Urban American Outdoors, email them at uaotv@aol.com. To see Truex compete on the race track, call 866.460.RACE or log onto www.kansasspeedway.com to order season tickets to Kansas Speedway. Season tickets include five great races – the NASCAR NEXTEL Cup Kansas 400 (Sept. 30), the NASCAR Busch Series Yellow Transportation 300 and USAC kansasspeedway.com 100 (Sept. 29), the IndyCar Series Kansas Lottery Indy 300 (April 29) and the NASCAR Craftsman Truck Series O’Reilly Auto Parts 250 (April 28).